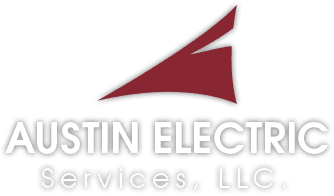 "Austin Electric is extremely disappointed in the US Dept of Labor’s filing. The claims in the filing are baseless, absolutely false and offensive. Over the past two years our company, at great time and expense, has cooperated with the DOL in every way possible regarding its unfounded inquiries; this has included full access to our offices, meetings, and multiple productions of documents. This action by the US DOL is its latest attempt to bully our company into some sort of admission of wrongdoing while knowing very well no evidence of these claims exist. Our company, which employs 100’s of valued men and women here in the Valley of the Sun, very much looks forward to proving Obama’s US Dept. of Labor claims false in a court of law.” We have no further comment at this time.